We have a huge love for paper plate crafts around here and Halloween is a holiday that just seems to be made for them! This Paper Plate Spider Web craft is the latest addition to our collection! 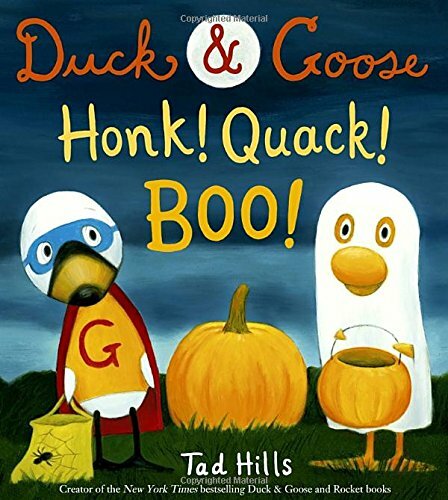 Learn how easy it is to make then check out the links at the bottom of this post for more fun Halloween crafts that you can make with your kids! I think one of the reasons I love paper plate crafts is that they’re so easy to make. We usually have most of the materials already around the house somewhere! 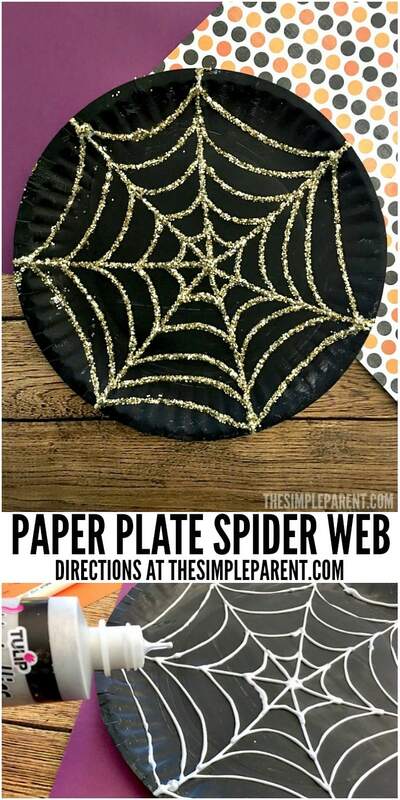 We keep our crafts like this spider web paper plate craft simple enough that it doesn’t take a lot of planning for you as a parent. 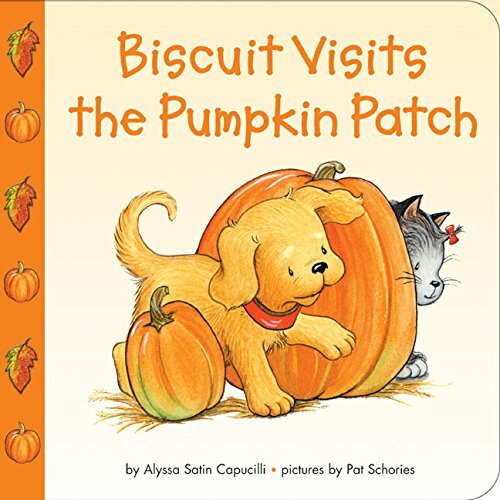 It’s also simple enough for young kids to make with a bit of parent help and has the potential let the creativity fly with older kids too. 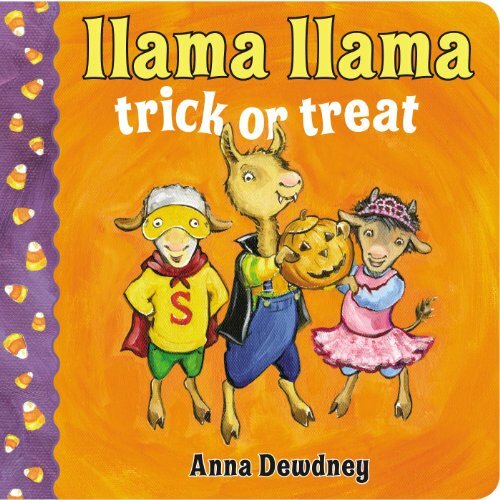 It’s just a very easy and very family friendly Halloween craft! 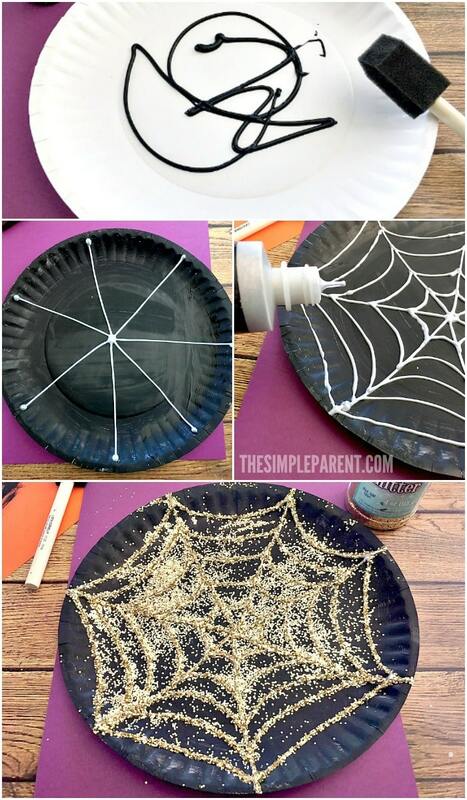 The materials you need to make your own paper plate spider web craft are pretty basic. They’re also flexible We used some black acrylic paint I happened to have on hand but you could also use tempera paint or any other black paint. 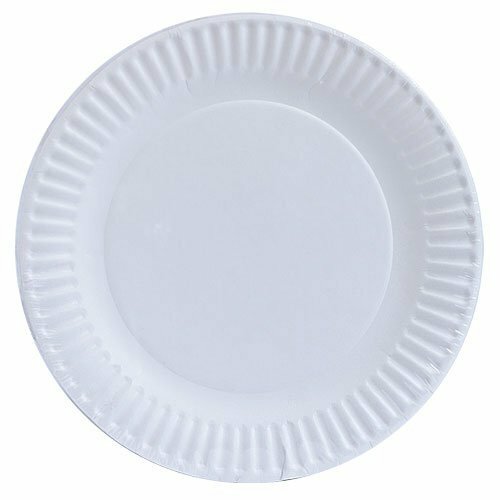 I’ve included some affiliate links in case you need to order anything for your spider web paper plate! Lay out a piece of old newspaper or scrap paper before you get started to help keep the mess a bit more under control! Paint your paper plate black and let dry completely. 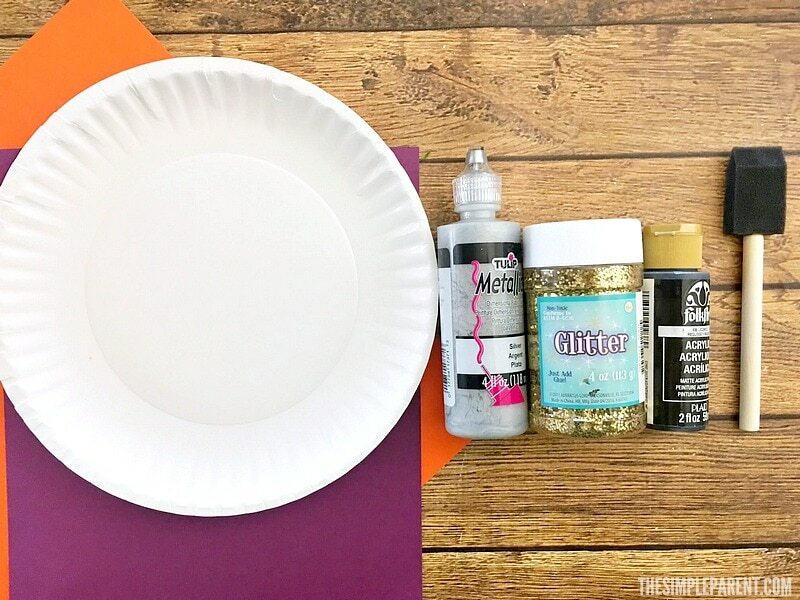 Use your metallic paint (or glue) to draw a star shape, dividing the plate like a pizza. Connect your triangles together with about 5 curved lines on each triangle to form a web. 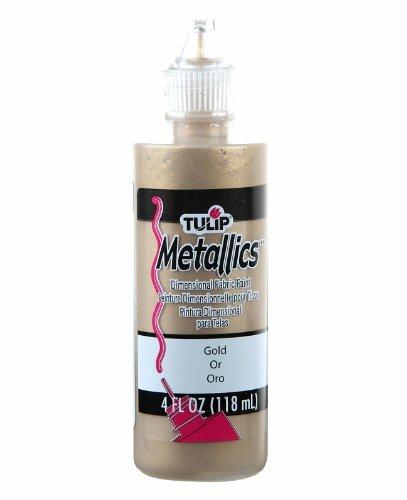 Coat your the paint/glue spider web with gold glitter. 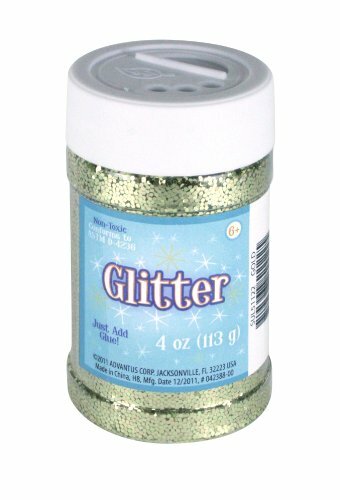 Shake off any excess glitter and let dry completely. You can also hole punch this Halloween spider web craft and use them as homemade Halloween decor! Using different colored glitter is fun too! How cool would purple or green be on the black paper plate? I love the glitter on the black, but I definitely recommend doing this craft on top of newspaper or something else for easy cleanup! 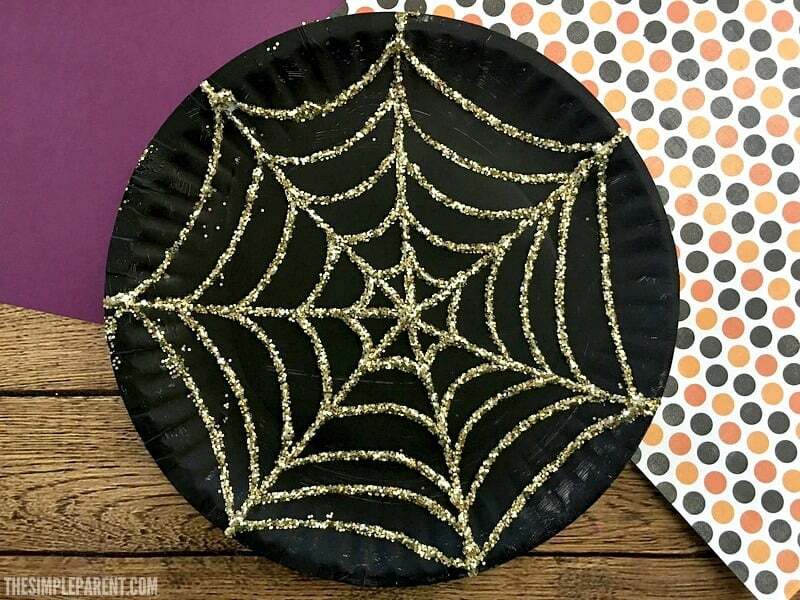 Once you’re done making the spider web paper plate, it’s nice to just fold up the paper with all of the extra glitter in it and throw it away! Another trick that works well for younger kids is to use a box top, like one from a copy paper box, or a shallow box. You can set the paper plate in the box to help contain the glitter when they shake it off! 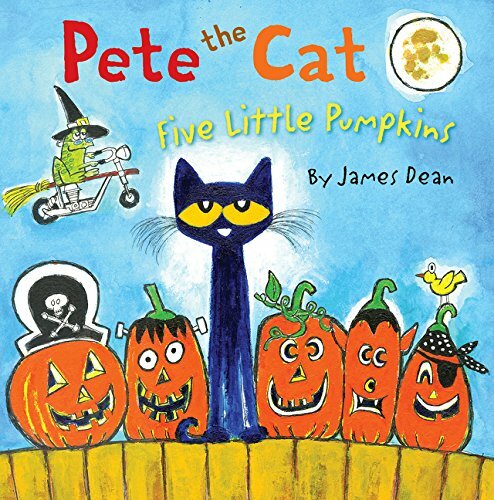 For more fun things to do with the kids in October, check out all of our Halloween ideas! « Halloween Mummy Cake Pops That are Easy to Make!